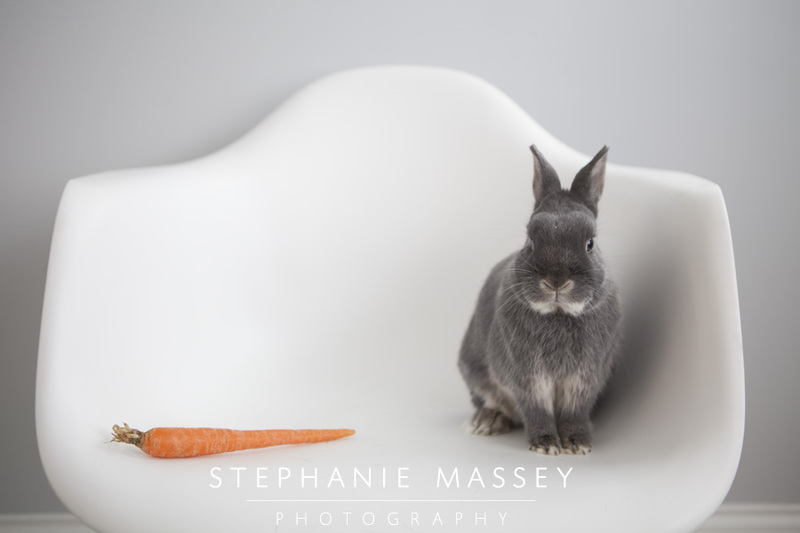 Yesterday I had the pleasure of photographing our first ever bunny in the studio. His name is Malf and he happens to be my best friend's little fur ball. Malf is a Netherland dwarf bunny and just turned one. He was an absolute pleasure to have and we hope he visits again soon!